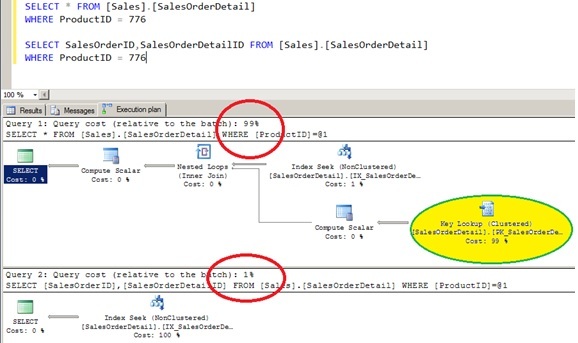 In this puzzle you have to select all columns except the specified columns in SQL. In this specific case we need all the columns BUT NAME column from the table named FindRecordsWithALength. Please check the sample input and the expected output.